« Old Year, New Year–so many projects! interloper | fineart nudes & photo-paintings by Ricardo Acevedo is a provocative feast for the eyes from cover to cover, with 116 pages that beautifully display more than 60 images in this luminous body of work. 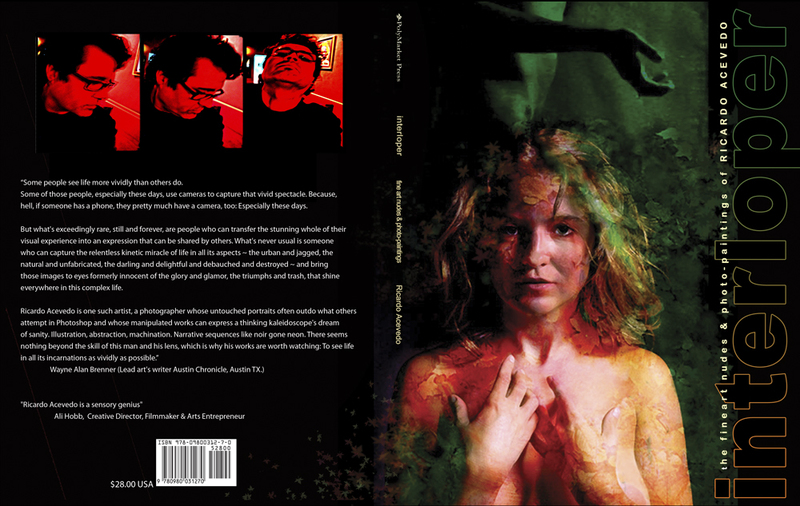 Pre-orders of autographed copies are available for a limited time and will ship at the beginning of September 2011.